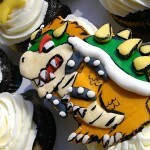 Are you a Super Mario Bros fan with a love for cupcakes? 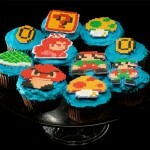 If you answered yes to that question, then I have found the awesome Super Mario Bros cupcakes for you! 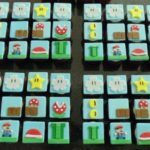 I’ve posted some amazing Super Mario Bros cupcakes in the past such as the amazing Bowser cupcakes or the trio of Super Mario Bros cupcakes that even included a blooper, but these are some of my favorite! 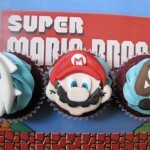 These awesome Super Mario Bros cupcakes were created by ArtsyLady. 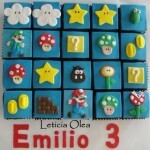 They don’t strive for realism like some of the Super Mario Bros cupcakes I have posted in the past, but they have a cute charm all their own. ArtsyLady did a fantastic job with these cupcakes! 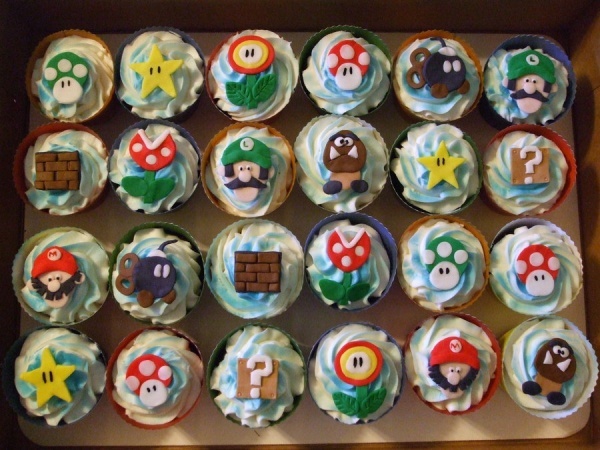 I wish somebody would make cupcakes like this for me to eat while I am playing Super Mario Bros!